Cheltenham Festival Day 4 is also known as Gold Cup day, with the most prestigious Grade 1 chase in the sport run over the New Course. Also look out for the championship hurdles race for 4-year-olds, the Triumph Hurdle, as well as the punishing Foxhunter Chase Challenge Cup. 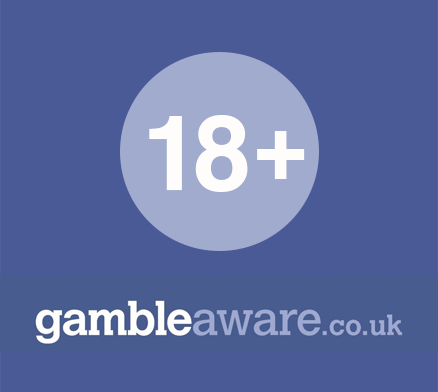 We offer the latest odds, cards, results, tips and betting specials for every race.